Creative gift wrapping techniques and ideas to help you wrap a present beautifully. Because everyone loves receiving a nicely wrapped present... and trying to guess what's inside! 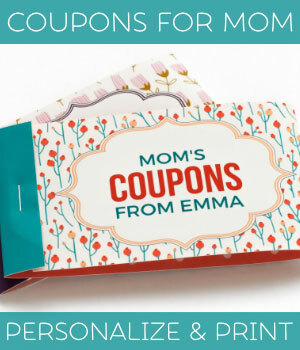 On this page you'll find instructions for how to make many different types of gift boxes and bags, how to tie ribbons into bows and roses, and unique gift wrapping ideas such as ripcord quick-open wrapping, Japanese fabric wrapping, ideas on re-using and recycling materials from around the house, and more....enjoy! 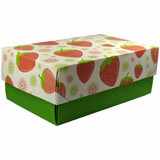 Check out our easy peasy printable gift boxes . No special craft paper required. 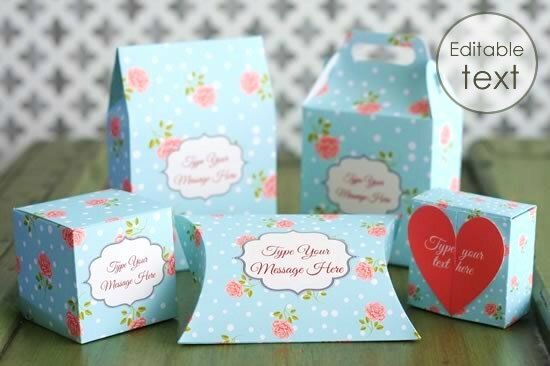 Make gorgeous gift boxes with your home printer. These gorgeous printable gift boxes and bags come in 5 styles and 9 patterns perfect for packaging small gifts for any occasion all year around. Easy to download, print and assemble at home , they really take the fuss out of gift wrapping! And fully editable labels to make it so simple to personalize your gift and make someone feel extra special! 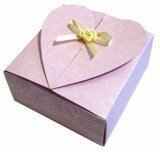 Heart Box Template : This heart container looks really sweet and is great for Valentines Day, anniversaries, or other romantic occasions. This design is seriously easy to make... you don't even need any glue. It just slots together and holds in place by itself. 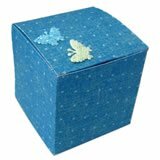 Cube Box Template : Making gift boxes couldn't be easier with this cute cube box template. 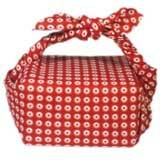 It's a good size for small gifts like candy or a small soap or some jewellery. Even though it's a plain design, you can dress it up with stickers or brads or ribbons to make it look more sparkly & special. Pillow Gift Box Template : Download and print our free pillow box template to assemble your own gift box in minutes! Includes two templates of different sizes. 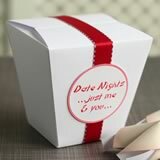 Chinese Take-out Box : Make a take-out style gift box as a unique way to wrap a gift. Comes in three sizes. 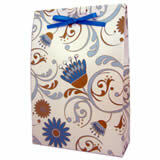 Simple Gift Bag Template : Easy to make. Just print, fold, and glue. 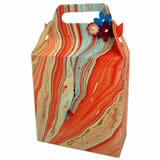 Gift Bag with Handles : A really cute design - my husband designed the template. Easy Origami Bags : The easiest gift bag ever - literally takes 30 seconds to make. 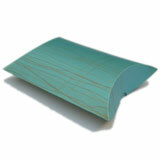 Great for holding party favors. 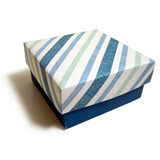 Origami Gift Box with Integral Lid : Make your own gift box, origami style. Simple and elegant design with overlapping leaves forming a lid. Easy to make - you only need a single sheet of paper or card. No glue or scissors. 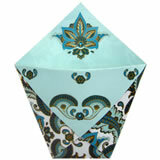 Origami Gift Box with Separate Lid : Easy to make, no-glue design. 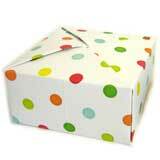 Make your own gift box with just two sheets of paper and some scissors. Sturdy and looks great. 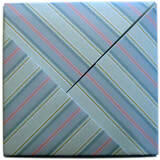 Rectangular Origami Gift Box : Simple design for making rectangular boxes in any shape - wide, skinny, square, whatever. Just follow my easy video tutorial. 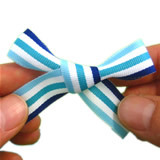 Ribbon Bow Tying Instructions : How to make ribbon bows, on their own or tied around boxes. 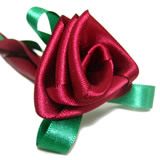 How to Make Ribbon Flowers : Easy video instructions on how to make ribbon roses. Use them instead of bows, tie them around bottles wine, or put tiny ones on cards. 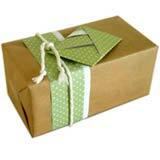 Unique Gift Wrapping Ideas : Wrap your present a little differently and make a memorable impression. Includes instructions on ripcord quick-open wrapping , Japanese fabric wrapping , ribbon weaving , and creative ideas for re-using and recycling materials from around the house. Lots of cool gift wrapping techniques to play with! Free Printable Christmas Gift Tags : Simply download and print out these festive scrapbook-inspired gift tags. There are 15 designs to choose from! Origami Envelope Gift Tags : Make a cute gift tag by folding your message into a little envelope. 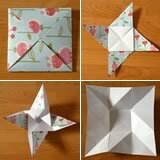 Square Origami Envelope : A delightful envelope design that opens up like a flower, first into a pinwheel shape and then into a square. It looks quite intricate but actually it's easy to fold. 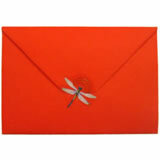 Square Origami Envelope 2 : Another way to fold up a message into a neat little square. 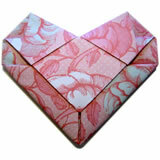 Origami Heart Envelope : This origami heart envelope is a really neat way to fold a love letter! I wish I'd known about this when I was a teenager. How did you go? I hope you found something you liked among my collection of gift wrapping techniques and instructions! You might also enjoy our collection of free printable greeting cards to go along with your lovely gift wrapping. 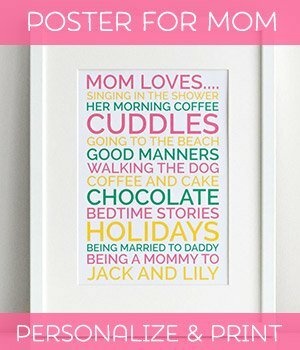 Designs for Christmas, Valentine's, Mother's day, Birthdays and more!